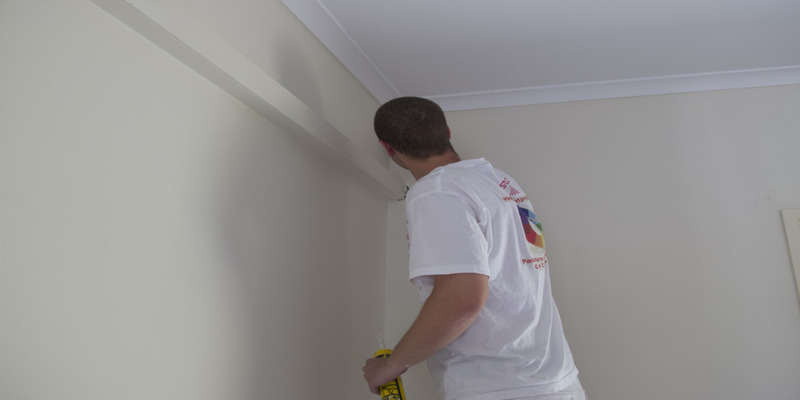 House Painters Broadbeach Interior and Exterior House Painting Specialists. 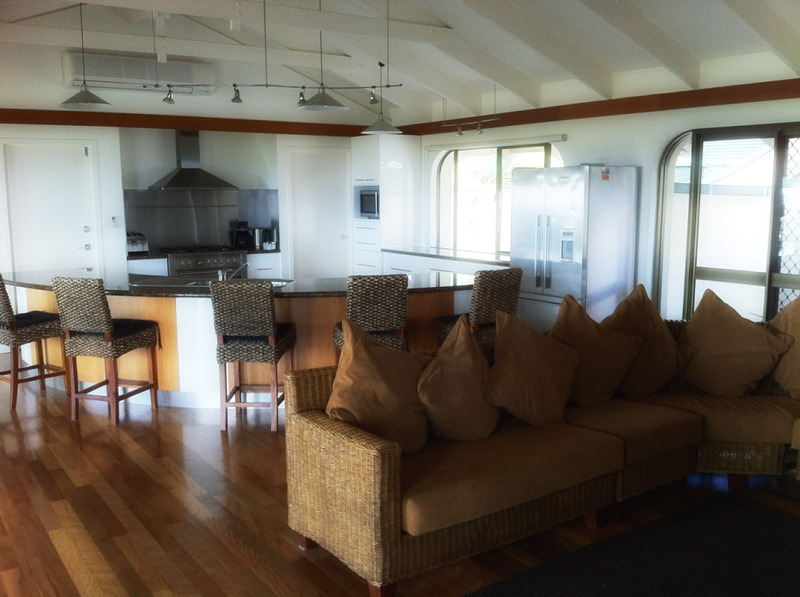 At repaintpro we specialize in house painting, unit repaints, duplex painting in and around Broadbeach, Mermaid Beach, Broadbeach Waters and surrounding suburbs. We live locally and provide professional service. 100% guarantee with no deposit and we can work to your timeline. 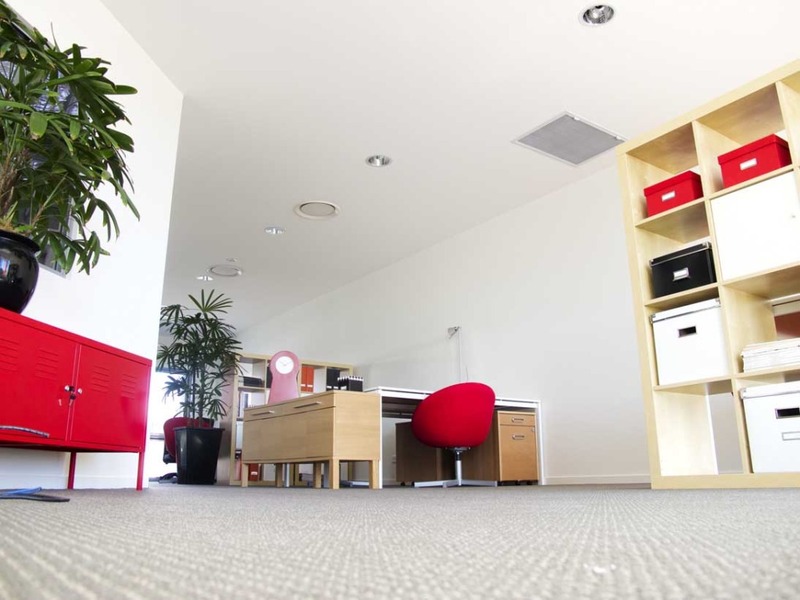 Are you struggling to find that perfect repainting company for you Broadbeach house or commercial business? Well, look no further because Repaintpro can come and repaint the exterior or interior of your commercial business or home. 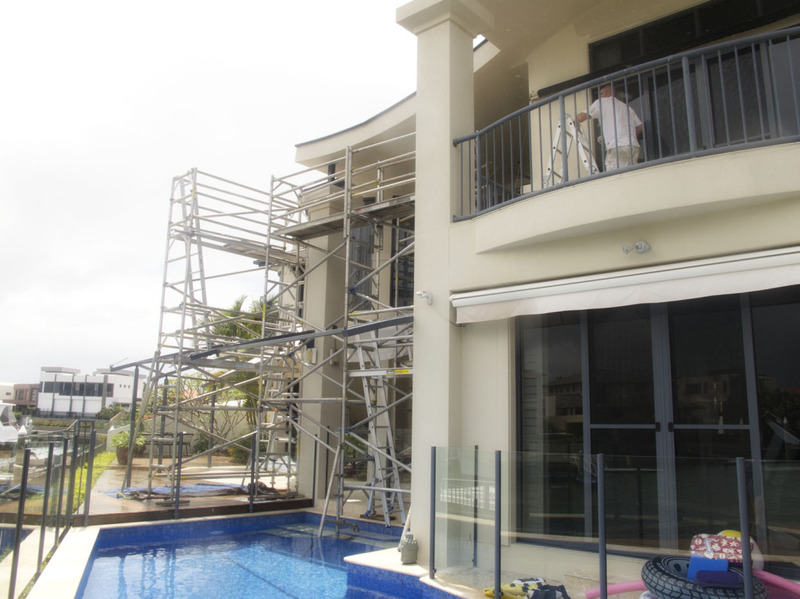 Repaintpro has been repainting the exterior and interior of Broadbeach homes and businesses for over 20 years. All of our customers have been extremely satisfied and happy with the quality of work that goes into our jobs. We work all over the Gold Coast as well as Broadbeach. Where your business is located or where you live isn’t an issue for us, we can come out and quote and paint your commercial business and/or house. Broadbeach is located at the heart of the Gold Coast between the beautiful ocean and the old Gold Coast Highway. This area is one of the most populated area that is always under developments and always changing for the better. It is characterised by the high-rises and apartment living. With all of these new developments happening – Jupiter’s becoming the Star and The Darling been put in – this may inspire the residents who live in Broadbeach to redo their homes or commercial buildings too. If this is the case Repaintpro is here to assist with all your repainting projects. As well as the new hotels going in another big change that has happened in Broadbeach over the years is the development of Pacific Fair and the other smaller shopping malls around it. Accesses to these shopping centres is really easy as they sit in the middle of Broadbeach. If you are a shop owner and are looking to repaint your shop then give Repaintpro a call or an email. As this is a popular area to live and rent out homes people are always trying to find new ways to make their house stand out. One way you can do this is by creating at modern feel throughout your home. 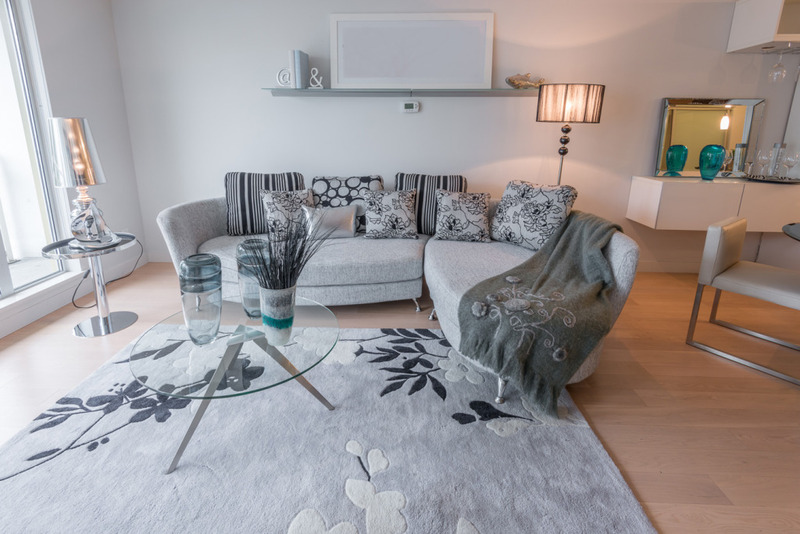 Add a feature wall or a new colour scheme throughout the entire house, it doesn’t matter what you are needing done Repaintpro can come and help you today. When you are wanting to repaint your house or commercial building it can be difficult to find the right painting company to do the job. If you follow these simple steps you will be able to hire that prefect painting company in no time. Talk to someone who has used that same painting company before and see if they would recommend them. Ask the company for references to other houses or commercial buildings they have done to see if their quality of work is good for you. Look on the painting company’s website to see their reviews and what others had to say. After doing these steps you should have your prefect painting company in no time at all. So, if you live in Broadbeach or own a business in Broadbeach and it needs a little repainting, give Repaintpro a call or an email today and we can come out and quote your job for free. So, call or email today. 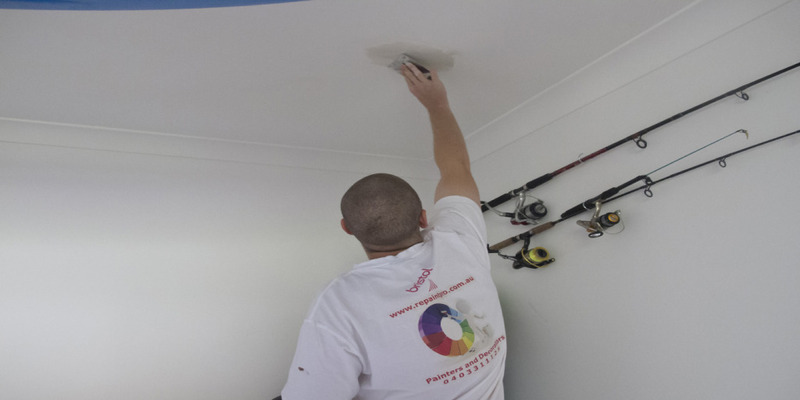 Professional painters for Broadbeach and surrounding suburbs. 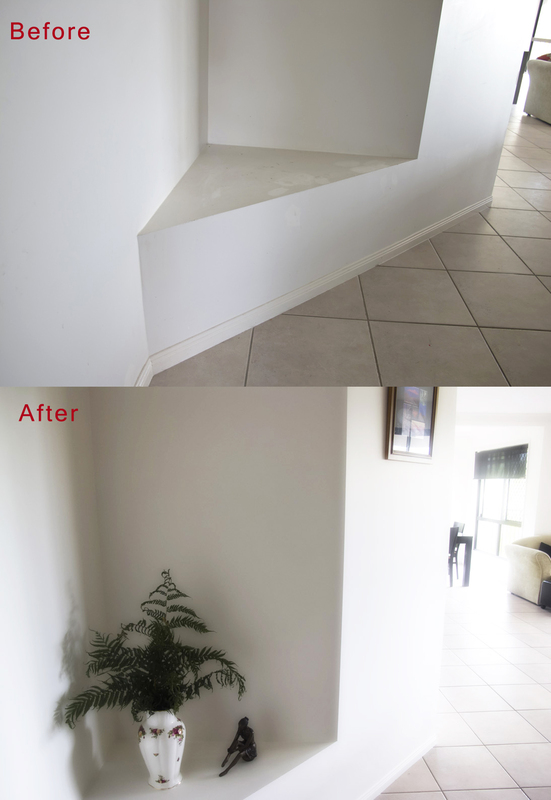 Painting and decorating for homes in Broadbeach. 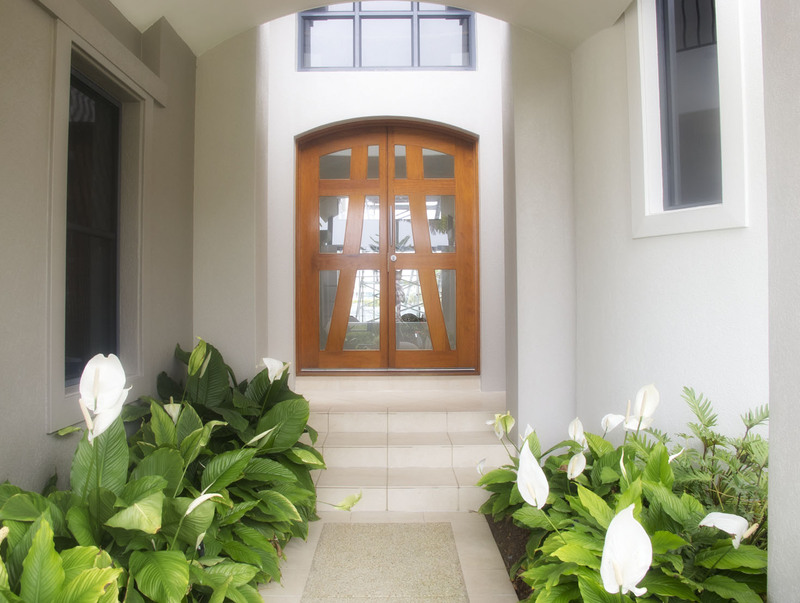 We paint both interior and exterior homes and units in the Gold Coast area and surrounding suburbs. We live locally and provide professional service. 100% guarantee with no deposit and we can work to your timeline. Large or small painting jobs, we live locally on the Gold Coast and want your work. We would love to chat about quoting on your painting project. Your home or business is one of the most valuable things you can own, let us help you keep it looking great so your investment will remain strong. We would love to have the opportunity to provide a free quote on your next project or small domestic / residential renovation. Painting homes is what we do and we do it very well! Tweed Heads is one of those special places that has a wide variety of housing from Render to Timber Siding homes. We cover it all. All our painting preparation work is always in line or exceeds the paint manufactures specifications. The paint you are quoted for is the one we bring to the job. We always use premium lines of Resene Spacecoat Dulux 101 or Taubmans Endure paints. We don’t use trade lines and you always get the best available for the application. If you’re looking for a painter with a quality and completion time guarantee call us. We paint, decks, ceilings, walls, doors, door frames, timber work, render, textured ceilings and walls, block walls, brick walls, popcorn and vermiculite, garage floors and commercial line marking. For Gold Coast and surrounding suburbs please give us a call for a free quote. We are fully insured for your piece of mind. At repaintpro we only use the best quality paints on the market. We use our local Resene Paints at Burleigh Heads who have become a large supplier of paint products to us because of their commitment to quality. We also provide full commercial painting. Broadbeach is a lovely place to have a house or business but will it so close to the beach the salt water can damage your paint jobs. If your paint is starting to peel away and you live in Broadbeach give Repaintpro a call or an email and we can come out and repaint your house or commercial building. The wind that comes off the ocean can cause the salt water and sand to get in between your paint job and the wall of your house or commercial building. The best thing to do is get a protective coat that helps prevent the paint from peeling away again. Repaintpro has the best tools and paints to help with your peeling problem on your home or commercial building. Repaintpro has been a family owned business on the Gold Coast for over 20 years now. We have repainted many houses and commercial buildings in Broadbeach and all our customers have been extremely satisfied with the quality of work we put into our jobs. As well as Broadbeach we do work all over the Gold Coast. It doesn’t matter where you live on the Gold Coast or in Broadbeach Repaintpro can come out and help you with all your repainting needs. Broadbeach is bounded by the Nerang River to the north and the Nerang Broadbeach Road to the south. Also, Broadbeach Waters includes the boutique areas of Moana Park, Rio Vista, Florida Gardens, Miami Keys, Coral Gables and Cypress Gardens. We can repaint all of these surfaces that appear throughout Broadbeach. This area of the Gold Coast wasn’t all this many years ago, it used to be a cluster of holiday homes, but will a little redesigning and repainting it transformed into a wealthy to a sought-after location for retirees and families looking for an idyllic lifestyle. There are many large shopping malls in Broadbeach like, Pacific Fair and Broadbeach mall, which includes the Oasis Shopping Plaza. These shopping centres are only a few minutes away and cater to most of the retail needs of the residents. It is also large shopping centres like these that we are able to repaint as well as smaller ones. 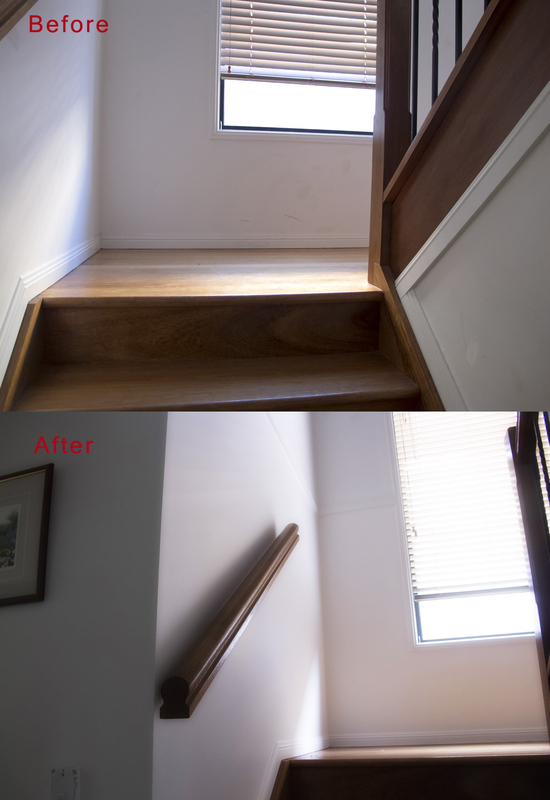 Ask the painting company itself for references of other painting jobs they have done around your area. Following these simple steps will ensure that you come away with the best results for your house. So, if you are wanting your Broadbeach house or commercial business repainted then get in contact with the team from Repaintpro. Give us a call or email today and we can come out and quote your house or commercial building for free. Broadbeach, Broadbeach Waters, Mermaid Waters, Surfers Paradise.